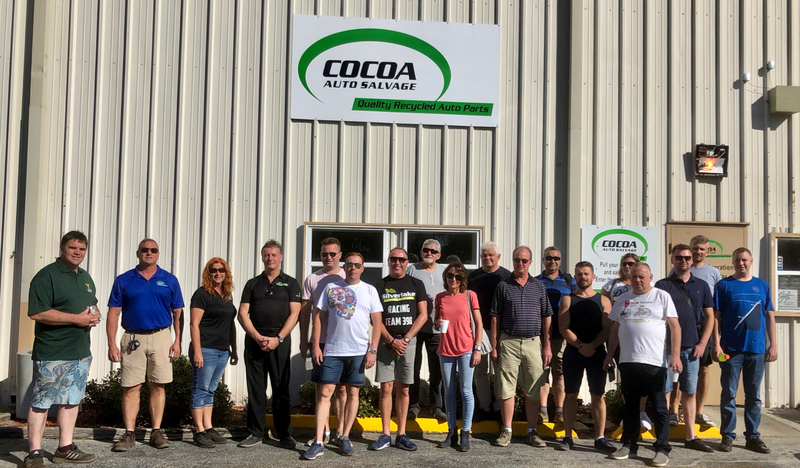 This year 19 recyclers from Holland, New Zealand, Poland and the United Kingdom met in Jacksonville on their way to Orlando for the 75th Automotive Recyclers Association Annual Convention and Expo. 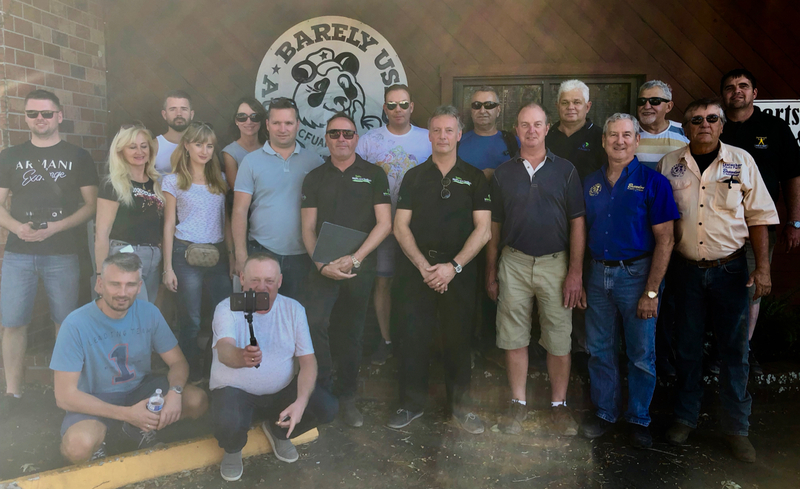 Marta Witkowska, Vice-President of FORS wrote “The Road Trip 2018 was a great adventure. We have spent three days visiting ATF’s with different ways of treating ELVs. We were impressed with the impetus of Central Florida Pick & Pay (CFPP) in Orlando (1000 vehicles accepted monthly!) 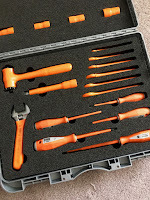 and how perfectly All Pro Used Parts & U Pull It and Brandon Used Parts were organised. We enjoyed many ideas helping to develop sales, like the idea of separate area for VIP clients and promotional days for spare parts. The road trip included opportunities to share food together and this year’s restaurant was The Melting Pot where everyone enjoyed three different types of Fondue and far too much food! 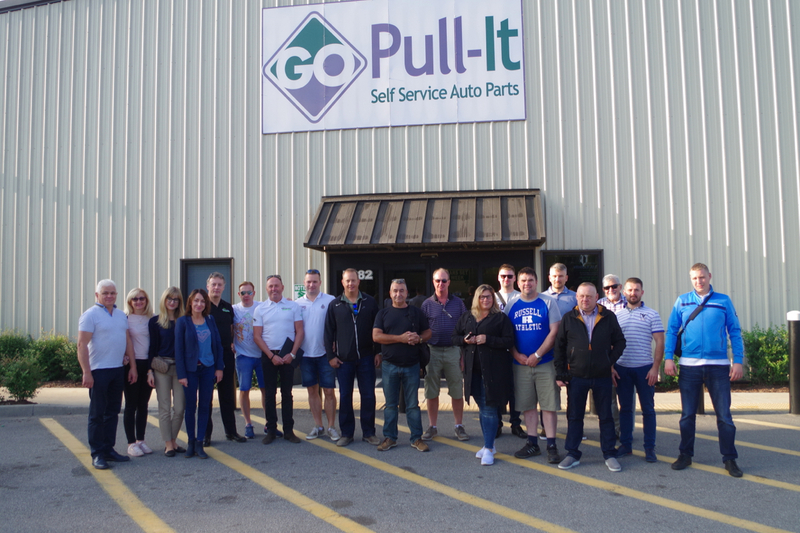 Go-Pull It, Greenstar Recycling, Central Florida Pick & Pay, All Pro Auto Parts, Brandon Auto Service and Cocoa Auto Salvage all welcomed the road trip and treated us like friends, proudly taking us around their facilities, sharing lots of information and answering every question put to them. I would like to thank every recycler that opened the gates of their facilities to the road trip, who welcomed us and shared so much with the whole team, and to the members of the road trip for their enthusiasm, fun and fellowship, and we all look forward to meeting up in 2019 on our way to Charlotte. Our future is coloured orange. No, we are not thinking about the famous fizzy drink or the old mobile phone network, but high voltage vehicles. That statement is correct, but thirty minutes into the training I asked him if that statement still summed up the training and he agreed that there is much more to these vehicles than even he had previously thought. In short - handle a high voltage vehicle incorrectly and it WILL kill you! 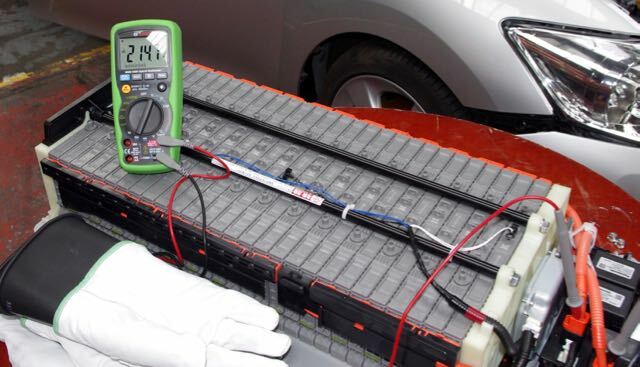 100v DC is enough to give a fatal electric shock, and many of these vehicles have batteries producing between 200 and 400 volts DC with future vehicles bringing in 800v DC batteries and much greater voltages in later generations. 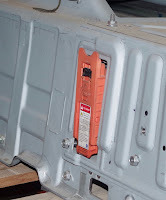 The image here shows a battery, in store in a vehicle recycler, that is still connected. This means that the battery terminals are live, they could fatally electrocute any person that touches the terminals, or if a metal object (pen, spanner etc.) fell out of a staff member’s pocket and shorted the terminals, create a very serious fire. other with no apparent concern for safety, minimisation of damage, or reduction of risk. 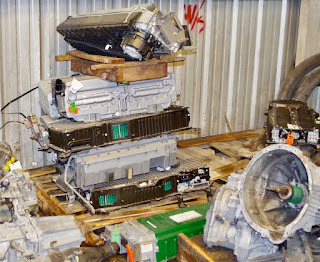 If you look closely at the picture you will see another battery (with the green case) on the floor inform of the pile. This battery was still live and was wedged between two pallets. 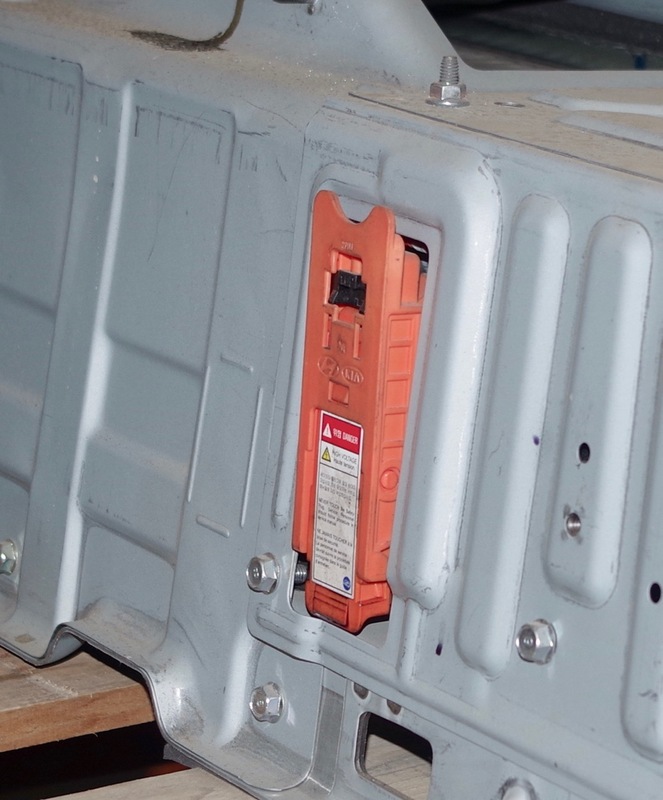 Examples like these indicate that there is still a very long way to go to make the vehicle recycling industry aware of the risks, to train their staff and put processes in place that protect their businesses from the risk of fatal electrocution or fire. Many vehicle recyclers are handling high voltage vehicles and are completely unaware of the risks they exposing themselves, their colleagues and their businesses to. What will it take to make these recyclers realise the danger and the risk of these vehicles; to train their staff, purchase necessary personal protective equipment and tools and set up a best management practice for the business? I hope that they see the need before one of their employees, colleagues or friends gets killed! 100v DC WILL KILL YOU! Battery voltages are rising, with up to 400v DC now, 800v DC in the next 12 months and in excess of 1000v DC in the future - these batteries are lethal if not handled correctly. 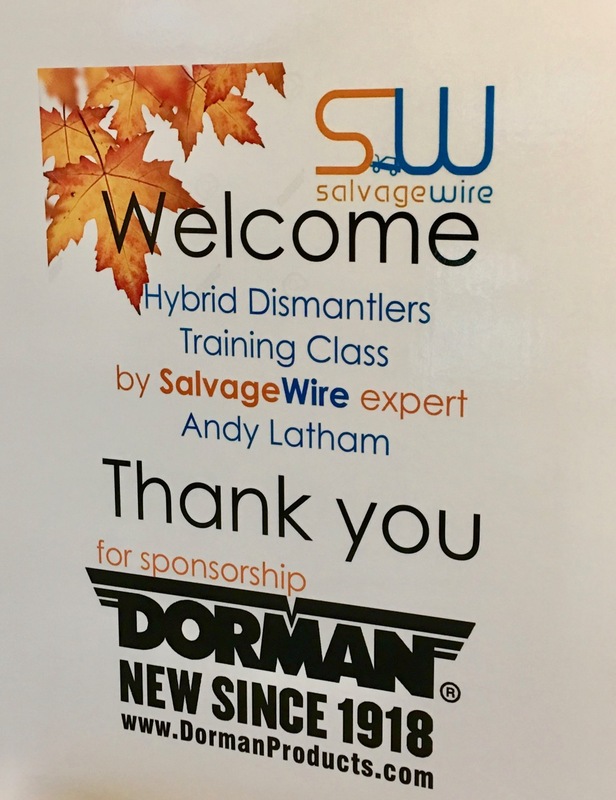 Salvage Wire Managing Director, Andy Latham, is speaking at the International Battery Recycling Congress in Berlin and will be highlighting this issue to the assembled delegates. Risks include electrocution, fire and physical injury caused by the weight of the batteries; basic training along with the purchase and use of appropriate Personal Protective Equipment plus a decent best management process and the use of free resources from the IDIS system will be enough to keep employees safe, minimise fire risks and protect the business. Vehicle Recyclers and their national trade associations need to commit to training their employees and members on how to recognise these vehicles, understand the risks, and invest in the PPE and tools required to minimise or mitigate those risks before there is a fatality in the industry. Andy will challenge the vehicle manufacturers to open up their training to technicians outside of their franchises, to first responders, recyclers and body repair centres, and will also ask them to continue to fit their vehicles with simple High Voltage disconnect devices because in an emergency situation easy access to a high voltage disconnect could be a life saver. Many may know this quote from Matthew 14: 28 when Jesus appeared to his disciples walking on the water, and Peter decides to step out of the boat and walk on water as well. It doesn’t go well - Peter starts to sink and needs extra help; the morale is that he tried, he stepped out of his comfort zone (he was a fisherman so boats were a large part of his life) and attempted something different. 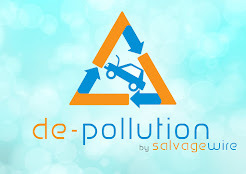 The majority of the automotive recycling industry is also stuck ‘in the boat’; comfortable where they are and will only step out of their comfort zone to try something new or different when they absolutely have to. This is especially true when dealing with high voltage electric and hybrid vehicles, and my major concern here is that it will take a life-changing or fatal injury to bring many to their senses and invest in training, education and protective equipment for members of their team. It only takes 60volts and 1/2 an amp to kill - high voltage automotive batteries range from 120 to 400volts and anything up to 800amps; more than enough to cause some serious injuries or fatalities. 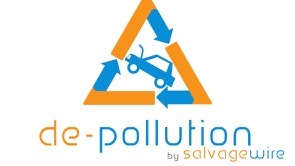 Salvage Wire are already on the case for the vehicle recycling industry with their WAMITAB accredited Safe Handling of Electric and Hybrid Vehicle training that has been specifically designed for vehicle recyclers. This one-day training has been attended by over 200 delegates during the last three years; all of them leaving the day with an increased awareness of the risks, dangers and opportunities these vehicles bring, the knowledge to make these vehicles safe to transport, store and dismantle, and an accredited training qualification for their continual professional development. 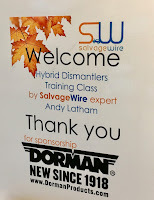 Salvage Wire is bringing their training to Scotland on Wednesday 18 July and Warrington on Thursday 19 July, and there are places available on both dates for the very low price of £125 per delegate that includes all training workbooks, handouts, notes, lunch and a discount code for the purchase of high voltage tools and PPE. 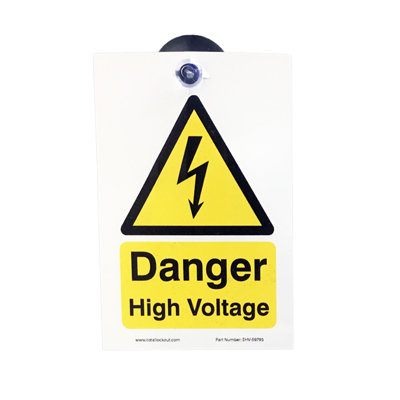 Don’t Ignore High Voltage Vehicles - they are out there and volumes are increasing! 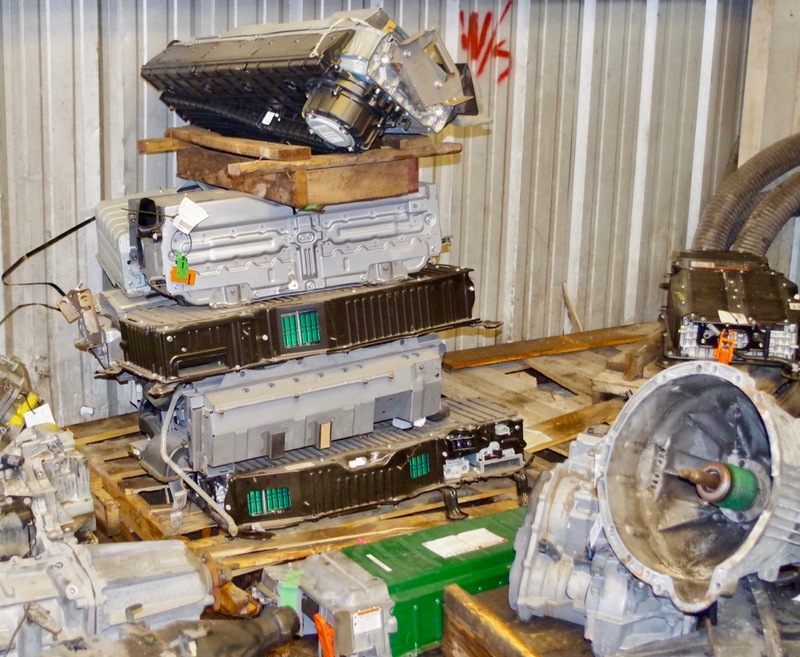 Too many vehicle recyclers are sticking their head in the sand and not doing anything to understand high voltage technology; to understand the risks associated with electric and hybrid vehicles; to understand the opportunities that these vehicles bring them and to understand how their business needs to change and adapt to accommodate these vehicles. 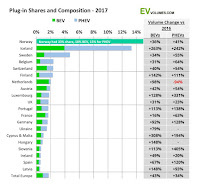 Sales of Battery Electric Vehicles and Plug In Hybrid vehicles rose by 43% and 34% respectively across Europe in 2017, sales increases in the UK were 31% and 23% in both categories. 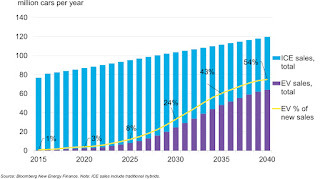 Vehicle manufacturers are predicting massive increases in sales volumes of these vehicles, with VW group expecting to annual sales of 2.5 million electric vehicles by 2025 and Bloomberg forecasting that full electric and plug in hybrid vehicles will form an ever larger percentage of vehicle sales in the coming years. Why is this happening? 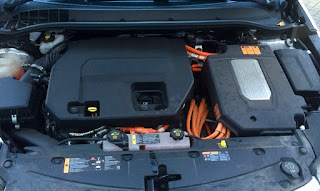 Because vehicle manufacturers are being forced to reduce vehicle emissions; add in high oil prices, the decisions by many countries to ban the sale of new internal combustion engined vehicles at some stage in the future, the ever reducing cost of producing high voltage batteries, the increasing range that full electric vehicles offer, the increasing volume of charge points and the current debate around diesel vehicles and some could debate that the perfect storm has been created to condemn internal combustion engined vehicles. 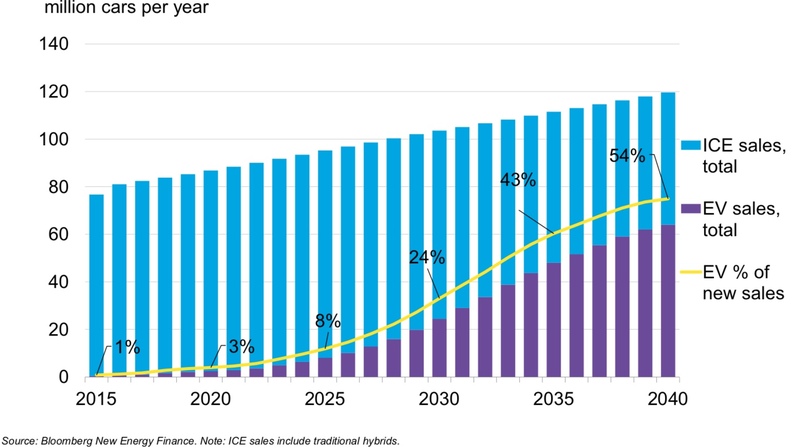 These changes will have major knock-on effects to many different industries across the automotive marketplace, and the vehicle recycling industry will have to change and adapt to the new automotive landscape that will be created. Progressive and forward thinking vehicle recyclers are already working on this, learning how the vehicles operate, looking at the opportunities this new technology brings, investigating the risks to their business, their staff and themselves, working out how to change, adapt, grow and minimise any risks, and how to provide the best service to their suppliers, customers and work providers. 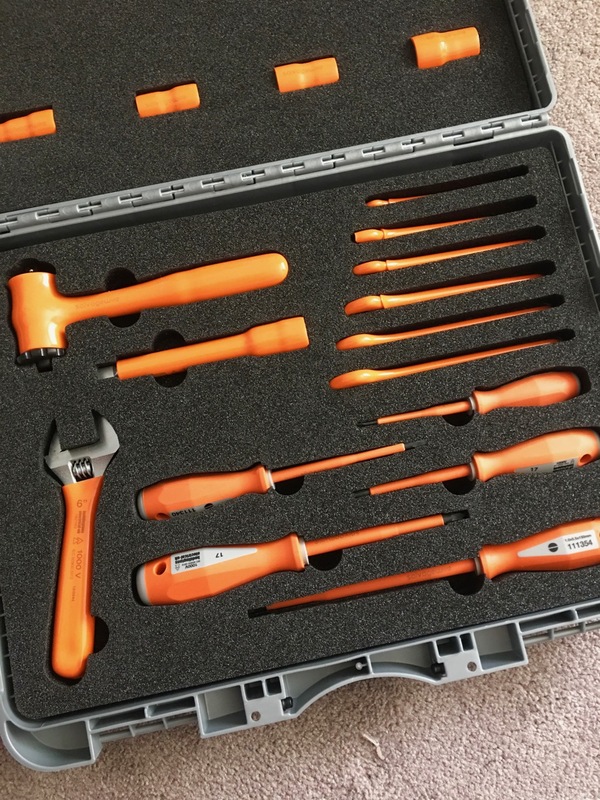 You can find out more at the Salvage Wire Skills Lab at CARS on the 11 and 12 July, see https://www.cars-expo.com/show-features/skills-lab/ for more details. 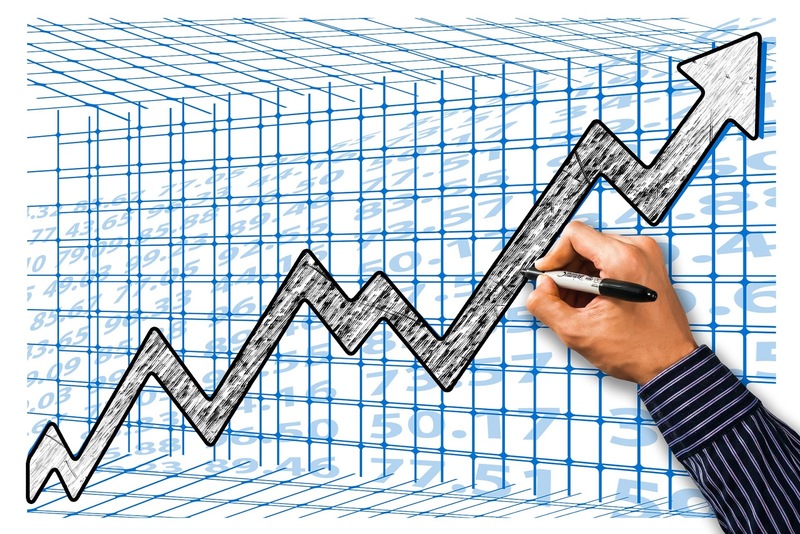 I don’t think that any business owner or leader would turn down any opportunity to grow their business, especially if there was an added incentive to increase their own knowledge and expertise, plus the opportunity to regularly meet fellow professionals in the industry, enjoy a meal and a few drinks with them and talk about everything that is important to them. Well, what are you all waiting for, join fellow vehicle recyclers in the Salvage Leader Mastermind group where you can develop and grow your business, learn from each other, enjoy times of fellowship and learning, become a leader in the vehicle recycling industry and see your own business expand, become more efficient and profitable, become a business that attracts and retains talented staff and becomes the wise choice for customers. 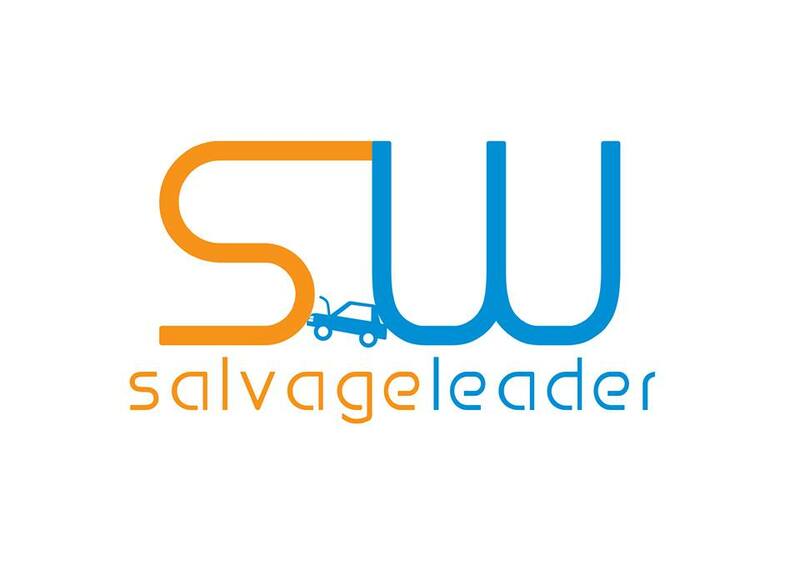 Join Salvage Leader now by contacting andy@salvagewire.com for full details and application form. 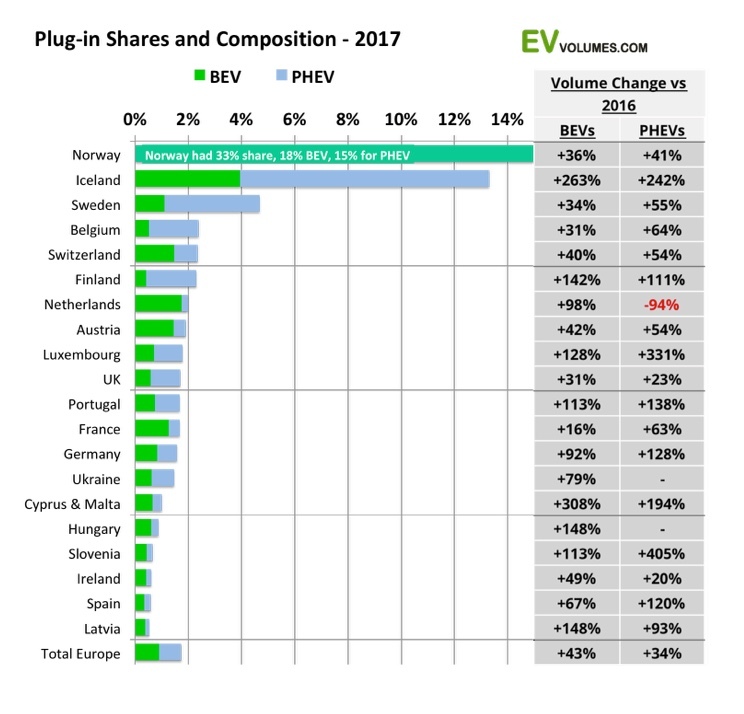 Electric Vehicles are here - try to keep up! 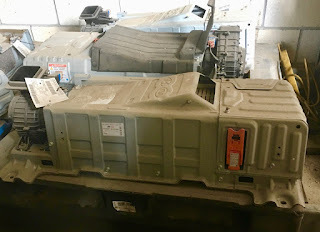 “Don’t need to be trained as I refuse to accept them into the yard” was one response from a recycler I was talking to recently, “but we have a Honda Insight here” was their next comment! So you do need to be trained, you do need to be aware of the dangers, you do need to have the appropriate protective equipment for your staff, but no, they didn’t want to invest in their business or their staff - some may call this irresponsible, I call it ignorance. 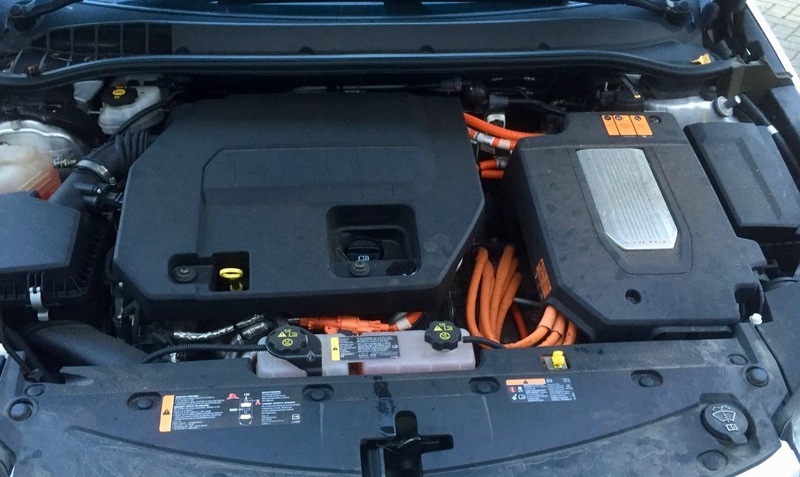 60 volts and 0.5 of an amp can kill - current electric and hybrid vehicles range from 120 to 400 volts, so there is a clear focus here, handle one of these wrongly and it will kill! Going back to my friendly recycler that made the choice not to invest in their staff or their business and refused the training; if something goes wrong and they are the subject of an investigation by the Environment Agency or the Health and Safety Executive, they may regret not making that investment and learning about these vehicles, gaining the knowledge of how they work, what the risks are, how to research the vehicle and minimise the risks to themselves, their team and their business. So book your training now! 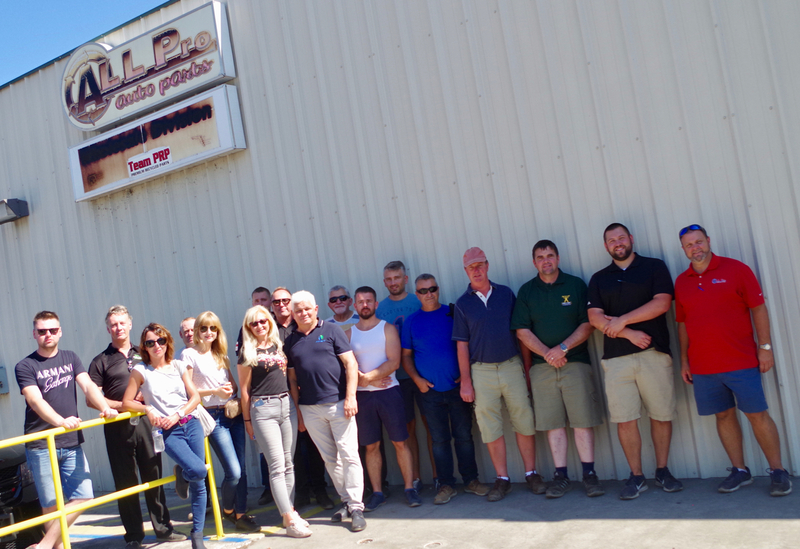 Salvage Wire’s WAMITAB accredited training is specifically designed for the vehicle recycling community and is suitable for all members of the business. We can come to your yard and train your team, or you can send one of your team to our regular training days around the country.